Posted September 10, 2010. Filed under Art Workflow, Optimization, Tools. Tags: architecture, Collada, SketchUp. 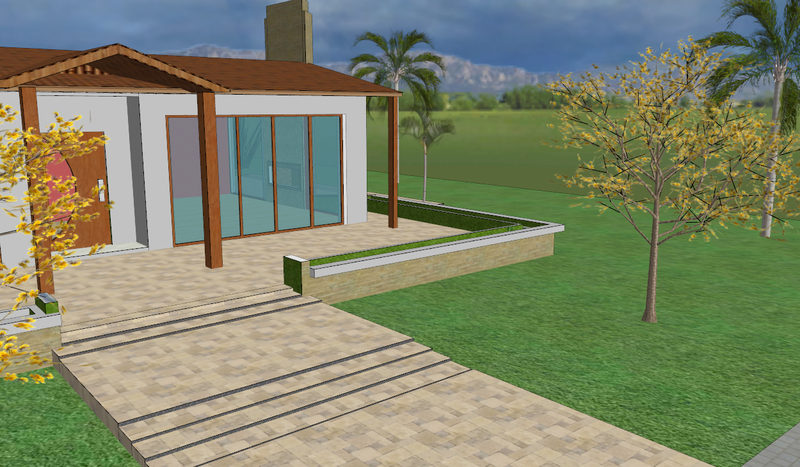 SketchUp is a great tool for quickly creating and modifying existing content for Vizard. With its extensive libraries of VR commands, Vizard makes it possible to transform a SketchUp model into an immersive simulation. This tutorial will guide you through all aspects of the SketchUp to Vizard workflow. Topics covered include the export process, real-time rendering and performance concerns, lighting and shadows, manipulating model sub-parts, swapping textures, and more.